As a busy mom of two tweens, I need to two things in my makeup. First, I need something that stays on all day since I don't have time for touch ups. 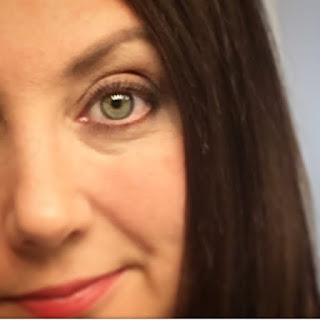 Second, I need my makeup to be lightweight as I am starting to see fine lines, especially around my eyes -- and not mentioned I live in Florida where it's warm year round! I was recently introduced to Christie Brinkley Authentic Makeup, a new collection which features foundations, eye concealers, highlighters, powder blush, powder bronzer, eye shadow palettes, mascara, brow-defining pencils and lipsticks. 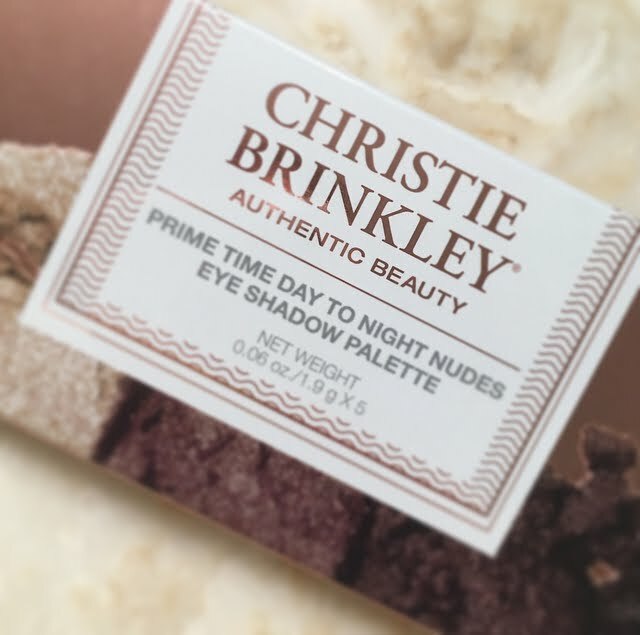 Christie believes every woman deserves effortless beauty, and is proud to offer a collection that has something for women of all ages. 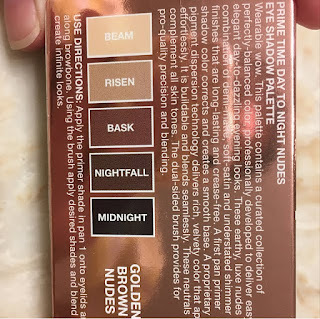 So, did I like the eye shadow kit? Yes! 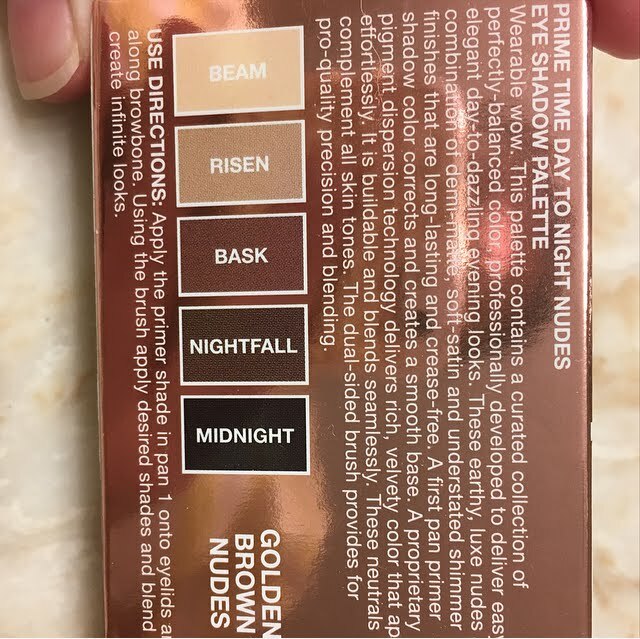 I like that a primer shade (Beam) is included in the kit. I actually like the brush that is included with the kit (which I often throw away!). The darkest shade (Midnight) can be used over an eyeliner for extra "oomph" especially at night time when I want a bolder look. The colors blended together quite well, for a nice smooth look. And best of all, the eye makeup stayed on for hours! The new collection features foundations, eye concealers, highlighters, powder blush, powder bronzer, eye shadow palettes, mascara, brow-defining pencils and lipsticks. Prices range from $13.95 for the concealer to $27.95 for the foundation. 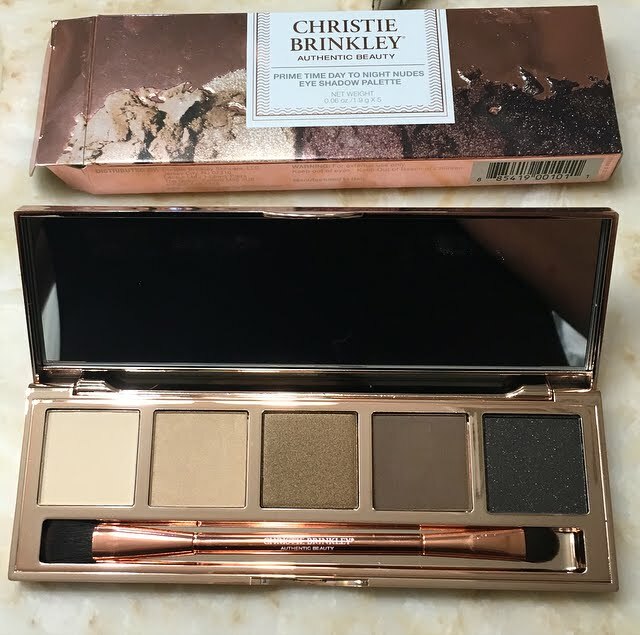 Christie's new line is available at HSN, Kohl’s, Amazon & online at www.christiebrinkleyauthenticbeauty.com. Returns are guaranteed for 30-days so you have nothing to lose!